3. BAD BOY OF MUSIC. 4. Bad Boy of Music. 5. An Anthology of English Humour. 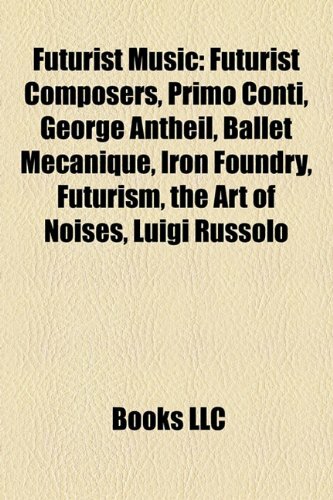 My interest in reading George Antheil's autobiography came from admiration for his music and what he could relate about Paris in the 1920's.Mr. 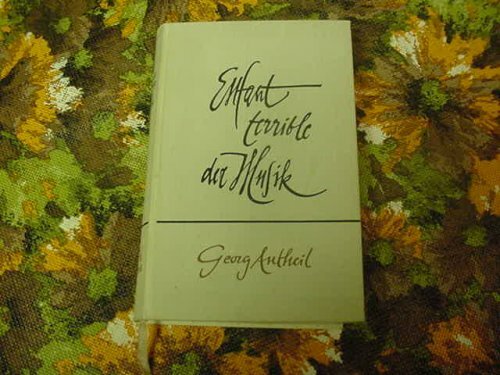 Antheil was a very good writer and wrote quite a lot during his life, particularly for Esquire magazine. 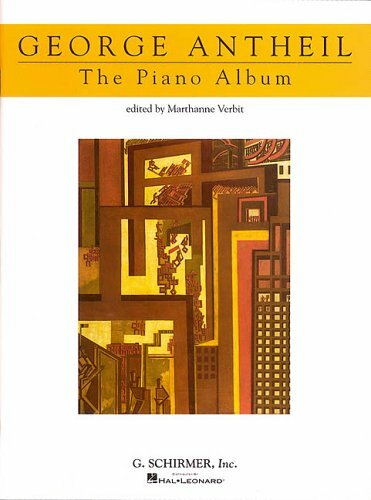 He gives his writing a conversational style that flows nicely.I liked the fact that he began his book with stories of his brief career as a pianist and how hard it is to be a traveling musician.Must amusing is that he had a gun concealed in a silk holster when he perform - except once in Budapest when he placed it on the piano.His performances had been greeted with so many riots that he felt he needed the option to shot his way out of the concert hall. 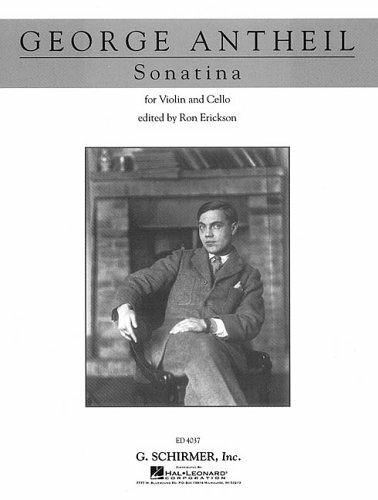 Mr. Antheil's book is more the story of his life than a review of his musical life and compositions.He does discuss the writing of his operas, sometimes in rather tedious detail, but he rarely talks about his compositions with any detail.One interesting comment in the book concerns his Fourth Symphony which had been compared to the music of Dmitri Shostakovich.Mr. 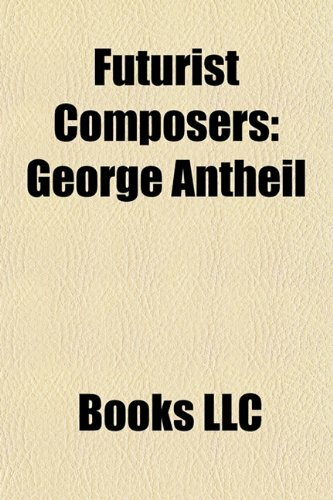 Antheil revealed that a good portion of the music came from his opera "Transatlantic" and so pre-dated all of the Shostakovich symphonies.Therefore, any similarities in style are coincidental. 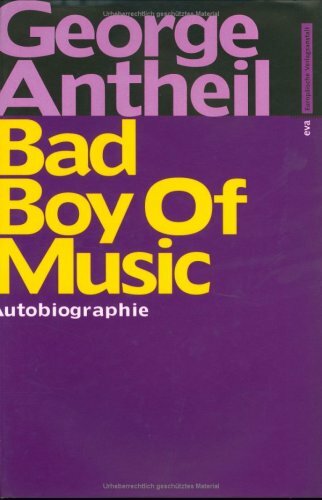 We learn a lot from Mr. Antheil about his life and loves and money worries, and there are some interesting anecdotes about Stravinsky, Hemmingway and James Joyce but Mr. Antheil seldom focuses on his realtionships with other famous people. The chapter about Mr. Antheil and Hedy Lamarr inventing a radio controlled torpedo is very interesting but one is left wondering how they set about designing such a thing. The book also provides an interesting look at Europe, particularly Germany, after the First World War. 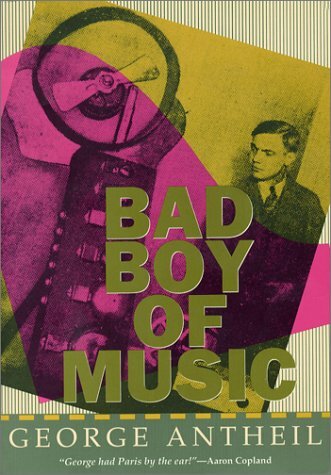 "Bad Boy of Music" is entertaining if sometimes a bit rambling at times but if you have an interest in Mr. Antheil's music this book is a must read. This book is thoroughly entertaining. From tips on how to control and unruly audience(a pistol works well) to patents on guidance systems for torpedoes this book covers the gamut. Oh yes, he does talk about music. 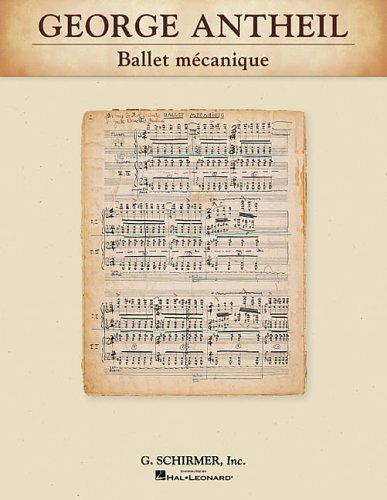 Get a copy of Ballet Mecanique and you will understand Mr. Antheil, bright mind, brilliant technique, tongue firmly in cheek and willing to be audacious 24/7.His music is really quite intriguing. The Chicago Symphony Orchestra played Symphony no. 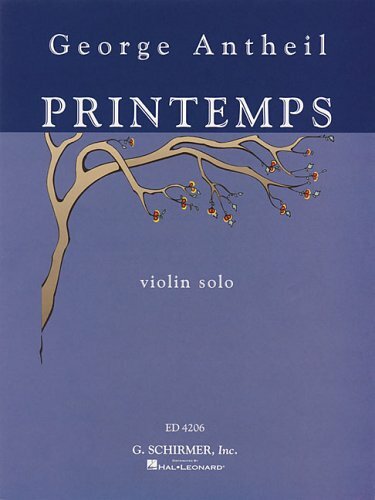 5 'Joyous' during the 2000-2001 season and introduced me to this under-appreciated, under-performed American composer. If you like the legendary "Autobiography of Edwark Bok" I think you will like this.It is a wonderful and witty book by a man who had a meteoric career and then was, strangely, forgotten.Extremelyentertaining, very well written.One of the top 100 books I've ever read. 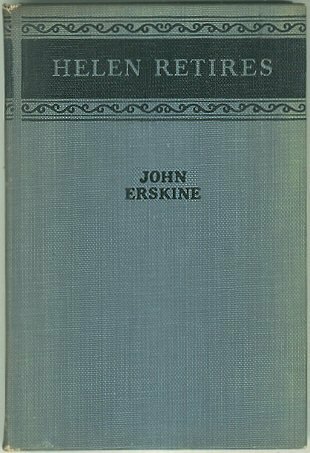 This would have been much better if its author had limited his story to his adventures in Paris in the twenties, as did Hemingway in "A Moveable Feast". (Hemingway appears in "Bad Boy of Music" bythe bye.) Still this is very entertaining. Its author exaggerates andinvents and lies through his teeth--you might learn something. by NEW MUSIC SOCIETY OF CA. This digital document is an article from Sensible Sound, published by Sensible Sound on June 1, 2001. The length of the article is 454 words. The page length shown above is based on a typical 300-word page. The article is delivered in HTML format and is available in your Amazon.com Digital Locker immediately after purchase. You can view it with any web browser. This digital document is an article from Sensible Sound, published by Sensible Sound on April 1, 2005. The length of the article is 435 words. The page length shown above is based on a typical 300-word page. The article is delivered in HTML format and is available in your Amazon.com Digital Locker immediately after purchase. You can view it with any web browser.